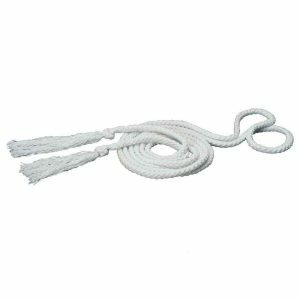 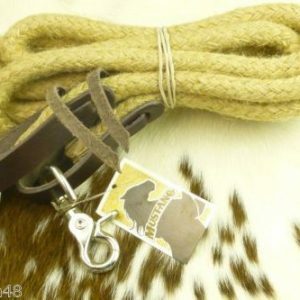 Home / Western Reins / Showman ® 7ft rubber grip barrel reins. 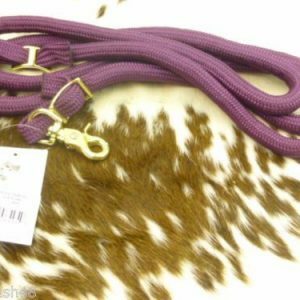 Showman ® 7ft rubber grip barrel reins. 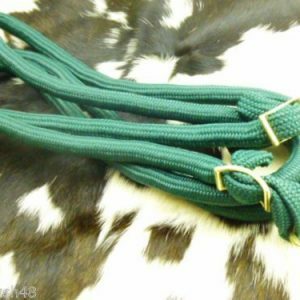 Showman ® 7ft rubber grip barrel reins. 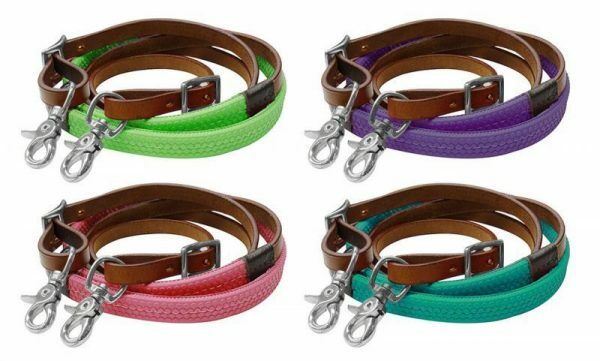 These reins feature a 1″ wide pebbled rubber grip over medium leather with scissor snap ends.